Pick you up from our office in Sultanahmet to go to bus station and overnight by bus to Cappadocia. our representatives will meet you in bus station. 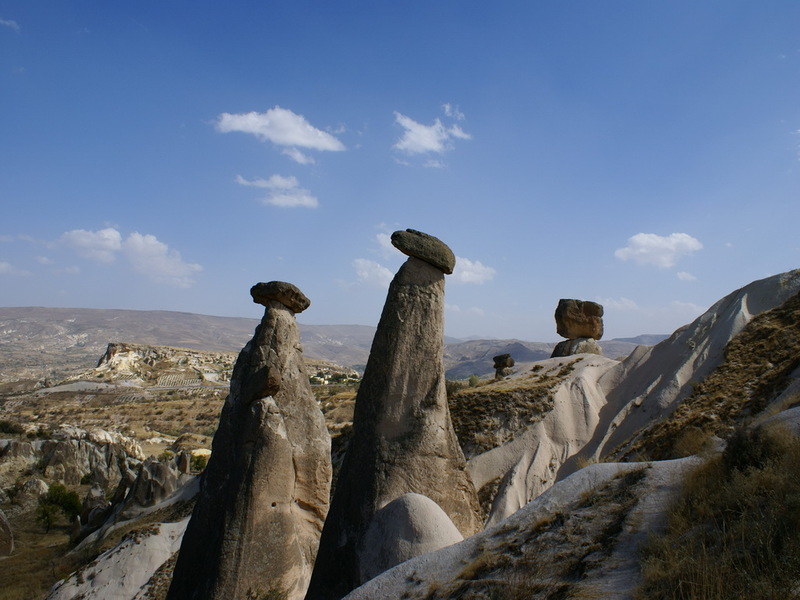 On your arrival to Cappadocia you will see the most attractive places in region Uçhisar Castle, Göreme Open Air Museum, Çavuşin Old Christian village, Avanos heart of art and handicrafts, Devrent Valley, Paşabağı(Monk’s Valley), Ürgüp Fairy Chimneys, Underground City, Ihlara Valley, Selime Cave Monastery, Pigeon Valley. Finally transfer back to your hotel and overnight back to İstanbul by bus. After the tour transfer back to the town and free time.